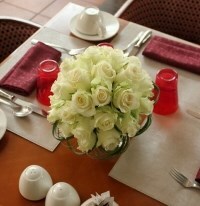 Blog - FloraDoor is top online florist in Egypt that specializes in getting your flowers to where you need them on time! Even if you are organizing a small party for your friends, colleagues, relatives, etc then you would like to have a good flower arrangement which makes your party beautiful. Make your birthday special with fresh flowers from Cairo, Egypt. If you looking for birthday flowers for Her, For Him, or For All, then we provide you Same Day Free Delivery service. With wide range of varieties like Sun Shine, Warm Memories, Luxor will bring you true delight.